This entry was posted on March 20, 2019 by MageBees. Easy navigation means better search engine ranking and improved customer shopping experience. Improving the navigation of your store offers nothing but benefits. So, what’s stopping you from organizing your e-commerce website in a better way? Here’s a list of popular Magento extensions that improve website navigation instantly. When your goal is to build a stunning, successful store, all things matter. Often business owners focus only on aesthetics and forget the functionality of the website. Navigation is an essential part of a website. It affects traffic because search engines use it to rank the site. Also, it has an impact on conversions. The simpler it is for visitors to use your website; the higher will be the conversion rate. how, the benefit of building a Magento website is that you get to enjoy a large variety of extensions that cater to your needs. If you want to make navigation effective and useful for customers, the following Magento 2 extensions can be of use to you. The most useful Magento extension for improving navigation is the mega menu extension. An inaccurately programmed dropdown menu can lead to problems with the search engines as well as customers. But a well-designed mega menu can help your customers find all the essential links easily. 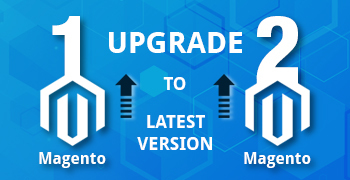 If your website has numerous pages and diverse products/services, Magento 2 mega menu extension can create unlimited menus and style menu items quickly. Choose an extension that allows easy menu re-ordering without editing the CSS file. Also, make sure that it is 100% responsive so that the functionality of your store is not affected by different browsers and devices. Configure layered navigation in your Magento store with an extension. By choosing a well-written Magento 2 layered navigation extension, your customers will be able to enjoy advanced customization opportunities. They will be able to multi-select options and apply custom filters to sort products on the basis of several attributes and features. The Ajax-based module ensures that they find results instantly without having to wait for annoying page reloads. The extension offers custom filters such as price, ratings, availability (in-stock products), on-sale products, etc. that you can display as simple links, sliders, checkboxes or radio buttons. Another useful extension that tops the list for efficient website navigation is the product parts finder. Often called the Magento 2 Year Make Model extension, it offers an incredible search function for users. The module offers custom dropdown options so that customers can filter products and find the right products quickly. It is ideal for those products which have a few specific characteristics and features. For example, Magento stores that function in the automobile industry, choose the extension so that customers can find auto-parts and accessories on the basis of the model and year of manufacture. However, any website that sells a large number of products (computer parts, printer parts, bike parts, etc.) can use the filter and customize it. >> Set up a brands logo slider on the home page, category page or any other page. >> You can also add a featured brand slider to group top-selling/popular brands. >> Show all brands in an alphabetical listing/order. >> Incorporate a search box that will auto-suggest brands to the customers. >> Show brand logo on individual product pages. The responsive banner slider is not only useful for placing ads on your website. You can also use it to improve navigation and direct your customers to top-selling products and promotions. Install a slider on the home page or any other top landing page of your website. Incorporate unlimited images and videos in the sliders and make them as attractive as possible. Choose a call-to-action button that attracts customers to click on the link and visit product pages directly. The extension is easy to install. You can create slider groups and manage slider themes, animation, navigation options, etc. easily. It offers an instant makeover to the website. One extension that is essential for every Magento e-commerce website is the Ajax quick search extension. It offers accelerated suggestions to customers when they type a word in a search box. The benefit of using the extension is that it shows instant results as soon as customers begin to type. The functionality expedites the shopping process phenomenally. You can highlight the terms in the search results and show matching products along with product features in detail. 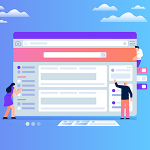 The extension even shows category pages and CMS pages in the results thus, truly enhancing the navigation features of your website. In today’s fast-paced world, no one has the time to visit each and every page of the website and explore different products. Customers want to finish shopping quickly. And, only those Magento stores thrive that make navigation easy. Consider the needs of your customers and design a solid navigation strategy for your website. Need to improve the navigation of your website? 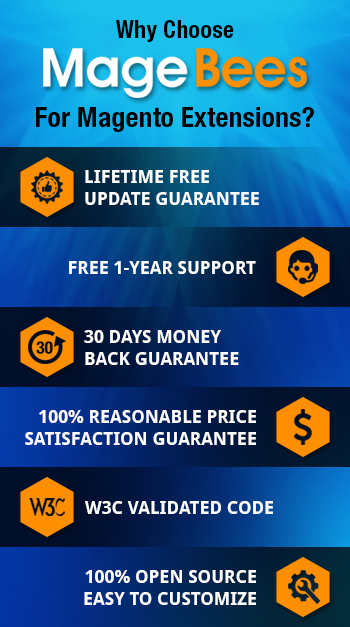 MageBees.com has the right tools for you. Choose the best-selling Magento 2 extensions for your store and make navigation simple and effective. 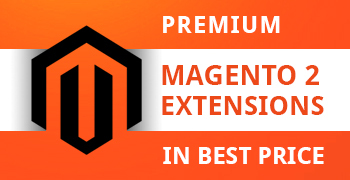 Work with the best Magento extension development company.